Suction cups can be easily used around the house to hang pictures, clothes or on the outside to attach something to your window. But if you want to move something, you might find out that your suction cup doesn’t work anymore. If your suction cup is still new, you don’t want to spend a lot of money on buying new cups. 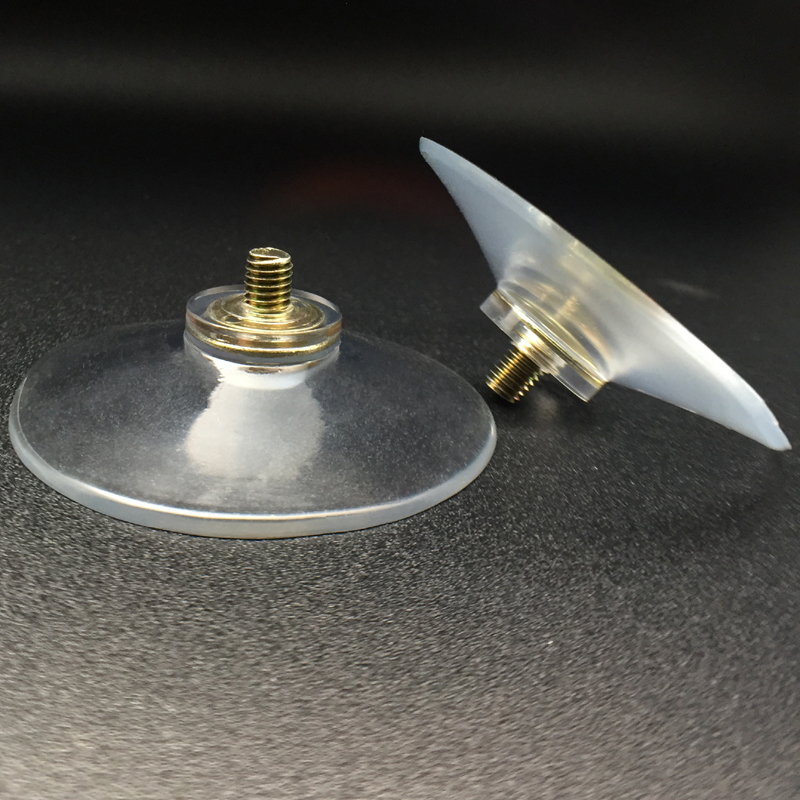 So we decided to offer you some easy tips on how to make a suction cup work again if you want to move it without having to buy a new one. First you need to make sure that your suction cup is very clean. You can use a mild glass cleaner to clean your suction cup from the inside and the outside. Spray some of the glass cleaner inside the cup and let it sit. This will ensure that everything is perfectly clean before trying to stick it. 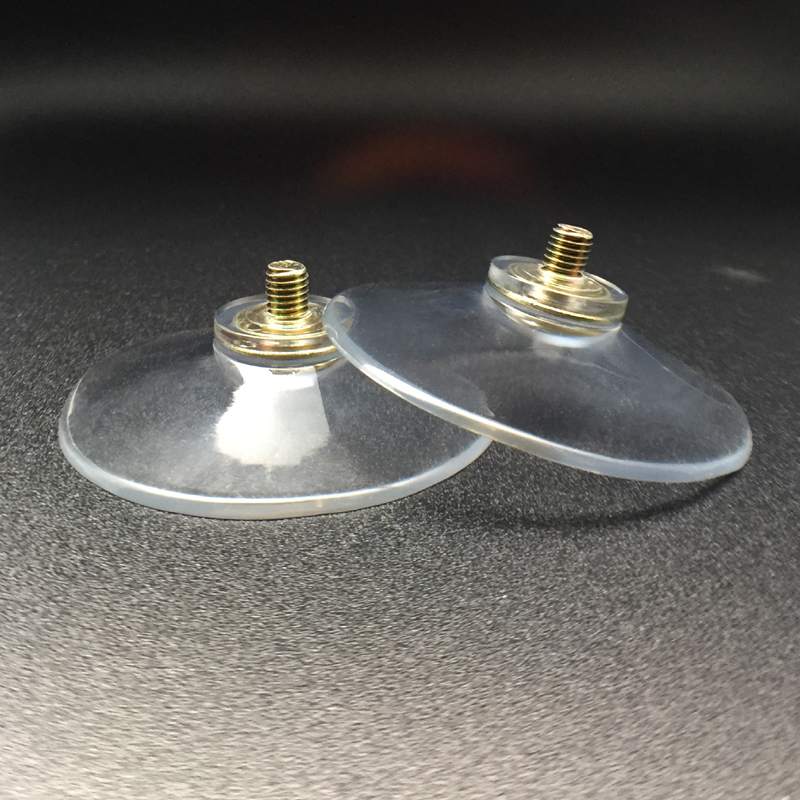 Avoid using harsh material that might cause the quality of your suction cup to deteriorate. Make sure that the surface you are trying to stick your suction cup to, is clean too. Use soap water to clean the surface and let it dry. Again avoid using harsh chemicals. Wipe the inside of the suction cup using a dry clean towel. 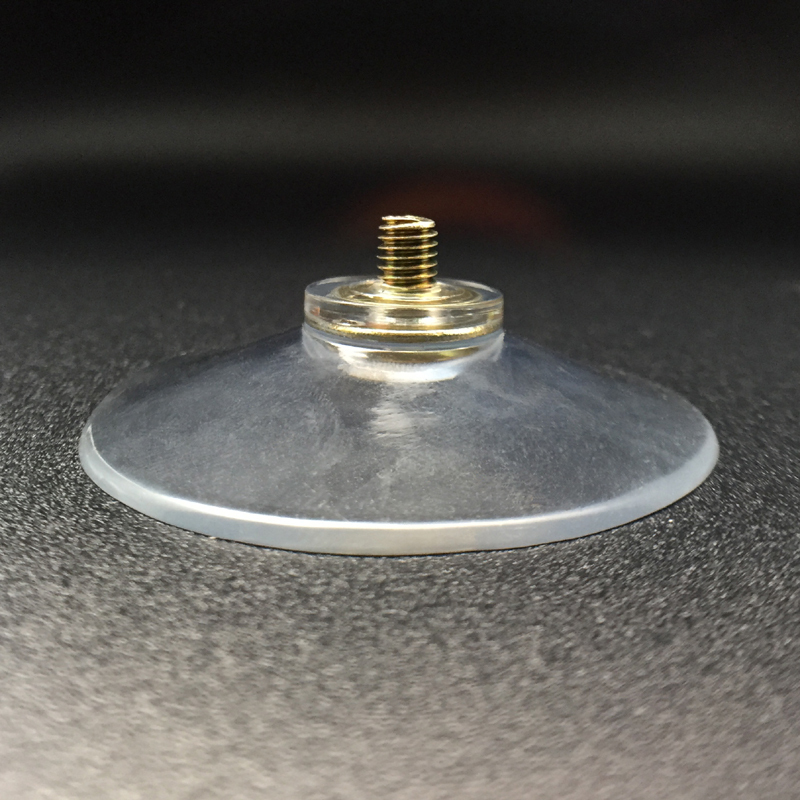 Oil will create an effective seal that will keep your suction cup adhering to the surface. By applying oil to the seal part of the old suction cup, you are making sure that you can use it again. Oil will also prevent the cup from drying out and will it let stick easily. Just don’t apply too much oil. 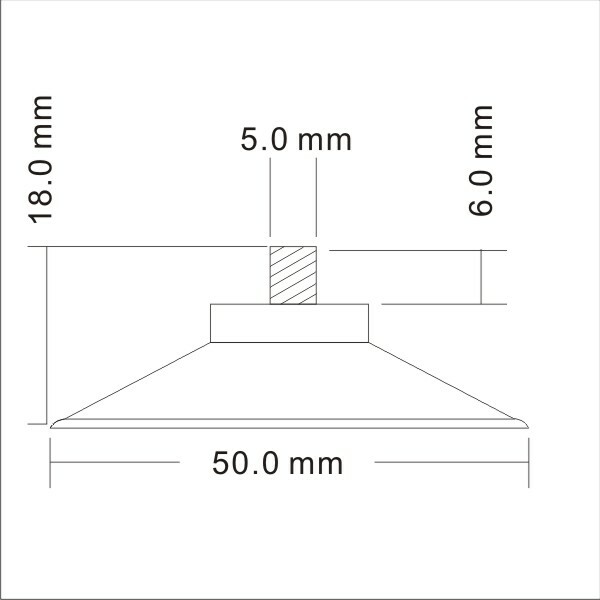 A thin film is more than enough to increase the staying power if you want to know how to make a suction cup work again. Now it is time to stick your suction cup. Press it perfectly against the wall and make sure that you have removed all the air. The key is to make sure that you have created a perfect seal with no air pocket inside that might cause your suction cup to come off. Keep your suction cup pressed for 30 seconds and release. You don’t really need to buy a new suction cup every time you need to move something around. These cheap tools can be used for several purposes if you know how to make a suction cup work again.